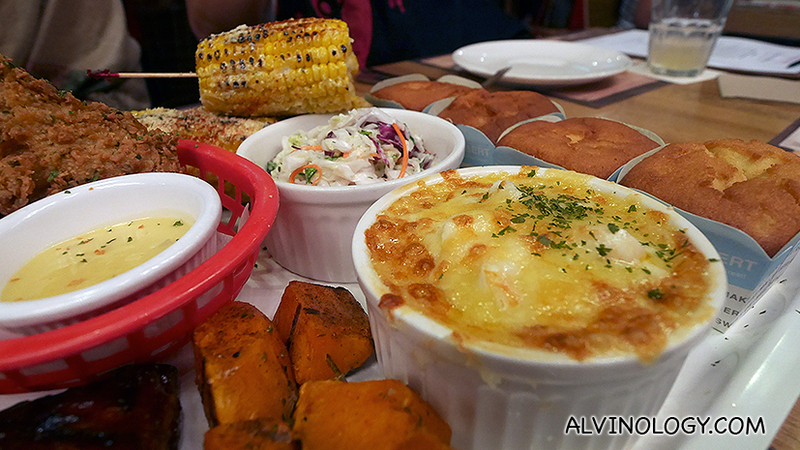 Here is a recommendation for a hearty family feast – Morganfield’s restaurants. They currently have two outlets in Singapore, one in Suntec City and the other one in Star Vista. 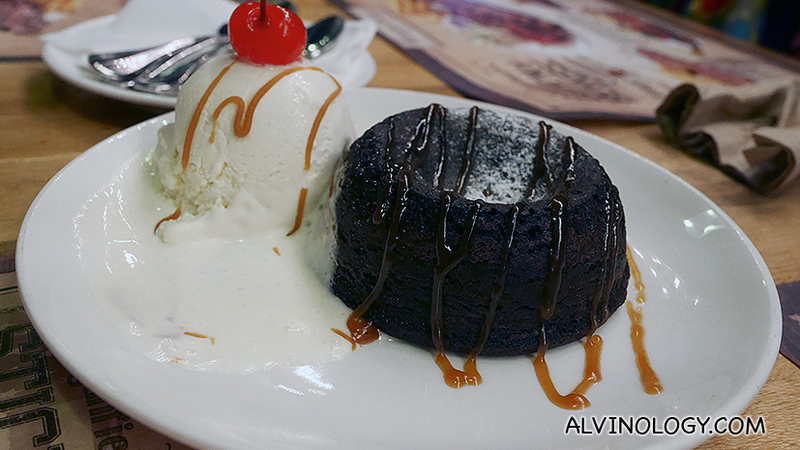 My family and I have dined at Morganfield’s several times, particularly when we want to indulge in sinfully large portions of well-cooked barbecue food. 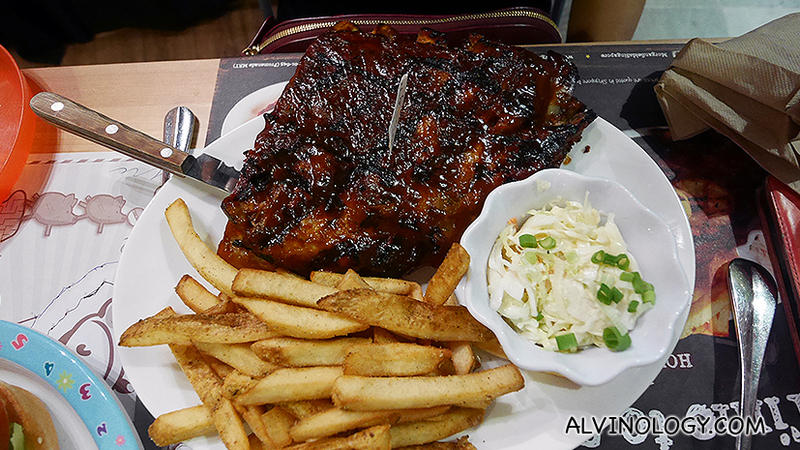 The American diner pride itself for soul food like it’s Sticky Bones ribs – cooked to chewy perfection. The price may seem hefty, however, the portion is more than enough to share for a family of 4-6 comfortably, depending on whether your family members are big eaters. For my family, we barely finished the items with 4 adults and 1 kid. A full slab of our signature Sticky Bones slathered in your choice of sauce. If you have the Entertainer app like I do, you can enjoy 1-for-1 main menu item at Morganfield’s, making it superb value-for-money to dine there. 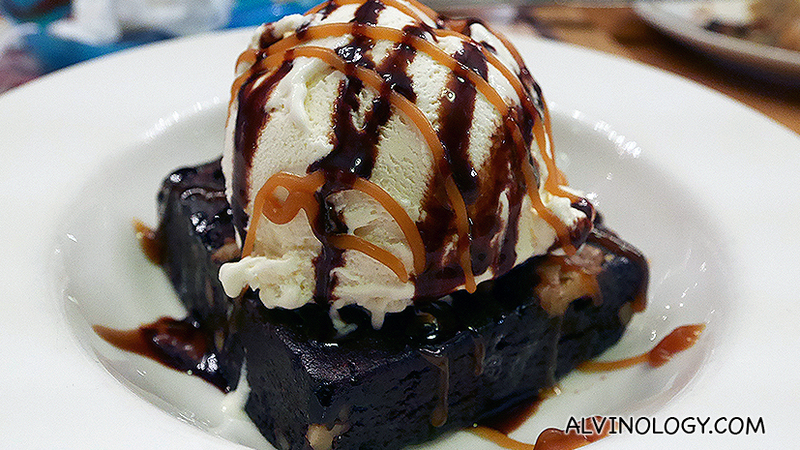 Or brownie with ice cream? The Entertainer Singapore app retails at the usual price of $85 but get $10 off with the promo code “2016SGBLOG“. Read this post for more details on how to get the app. 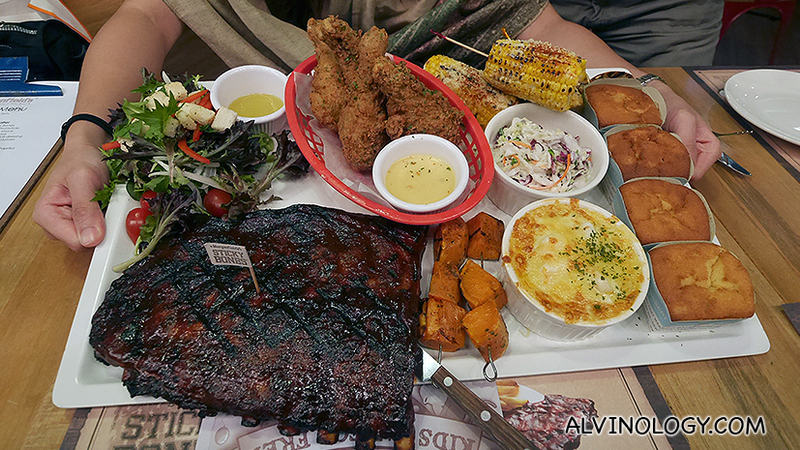 What makes Morganfield’s perfect for family style dining is that a lot of the menu items are designed for sharing. You won’t have headache playing host, asking each individual what to order. Instead, just order a few sharing items and everyone can dig in. Yes, it can get a little messy, but that’s the fun of it. It makes dining interactive and you will be communicating more with your fellow diners to pass the dishes around, rather than playing on each of your own tech devices. They also have an awesome ‘Kids Eat for Free’ promotion (more details below). Free flow Sticky Bones, sides and soups, take this chance to try out all the different sauces, sides and soups. Only at $40++. Available from 11am to 4pm on weekends and public holidays. The weekends can’t get any better than that. Available on Saturdays, Sundays and Public Holidays, kids below 8 years or 120cm in height will get to enjoy a free meal for every adult’s main meal. 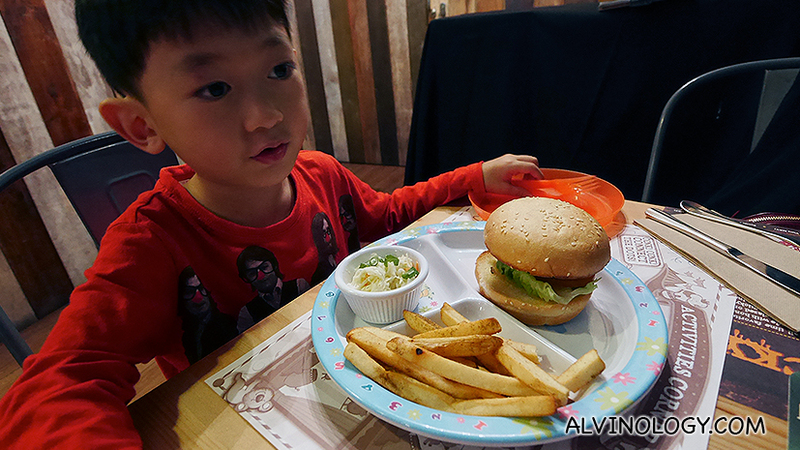 A maximum of two kids’ meals can be redeemed per table. 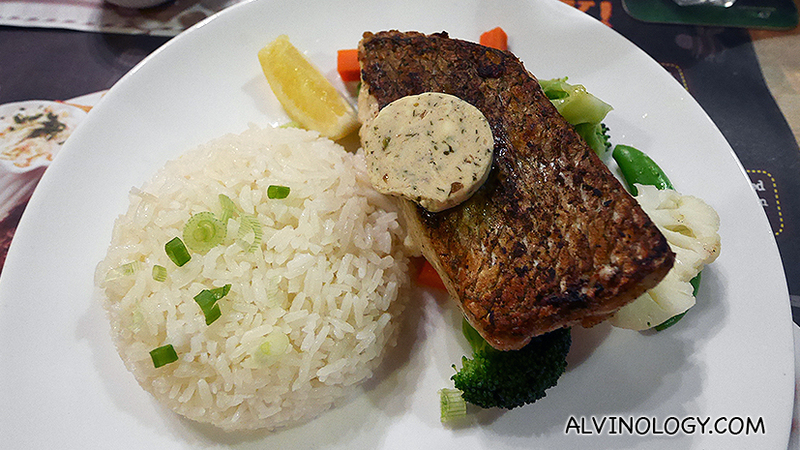 Available for dine-in from Mondays to Fridays (excluding Public Holidays), 11am to 3pm. There are 14 different mains to choose from and each main comes with free Soup of the Day and a soft drink or hot coffee/ tea. Now serving pints of happiness all the way from 11am to 8pm, Mon-Sat and all day on Sunday. Happy Hour Carlsberg Draught Beer from $6 per glass and for $9 per glass of Happy Hour House Wine or Spirits. Simply spend a total of S$400 on your birthday and Morganfield’s will give you 1 year of free ribs! 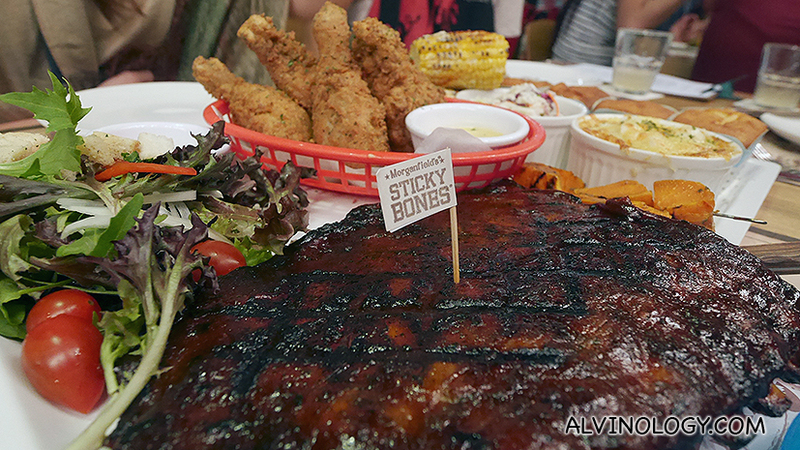 Be treated to half a slab of Sticky Bones from Morganfield’s every month for a year!